How's Lent going so far? I've been struggling this first week. I have YouTube set up as an automatic tab, whenever I open my browser, so everyday I'm tempted to just click that tab, and watch some vids! Sometimes, I do open YouTube, and scroll through the new videos that I can't watch. I'm suffering from serious FOMO! 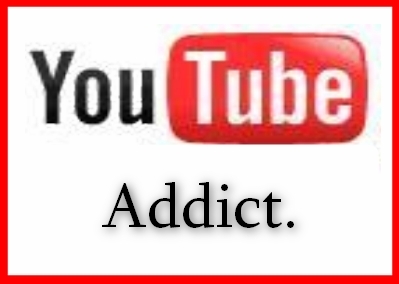 Without YouTube to occupy my time, I've been reading a lot. 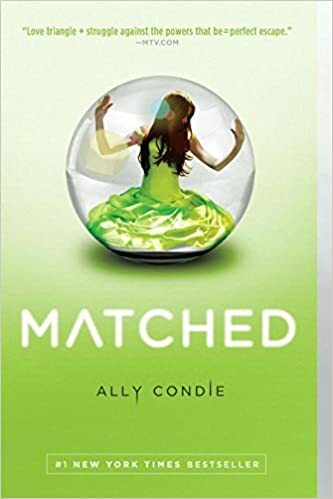 I finished Hush Hush by Becca Fitzpatrick this weekend, and Matched by Ally Condie yesterday. Both books were pretty good, and I'd recommend them to anyone who's a fan of YA novels. Hush Hush is a supernatural romance/ mystery, and Matched is dystopian romance. I'm looking for new suggestions of books! For, Galentine's Day, I did actually end up going to the movies, but I didn't see Death Cure, I watched Fifty Shades Freed, again. And for the second time, I still for the life of me, can't figure out what Christian says at the end of the movie. So if you know, please let me know, because I really don't want to have to watch that movie again. I did however go to movies again, last week, with the opening of Black Panther being Thursday and all. Usually when anything has that much hype around it, I am unimpressed, but Black Panther deserved it all and more. It really is an excellent film! But enough about it for now. You'll get my full review on Wednesday! 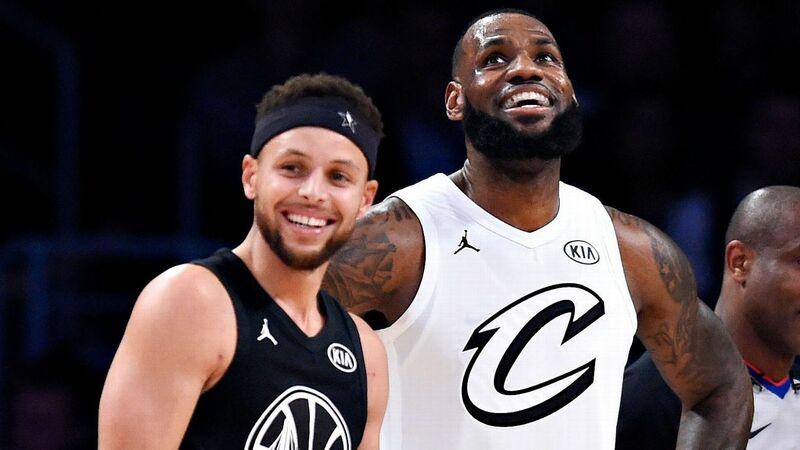 This weekend was, of course, also NBA All-Star Weekend! I must say I wasn't all that excited for it, but I found it to be a very enjoyable weekend. Even the dunk contest was good this year, despite Lavine and AG not being in it again. Even though, there were a lot of no- name players in the Saturday Night events, it was competitive and entertaining. And so was the All-Star Game itself, which hasn't really been competitive in years. My team, of course, lost, which is unfortunate. But what's even more unfortunate is the fact that I didn't even get to watch the end of the game because Hulu timed out. So if anyone is considering cutting the cord, and switching to Hulu Live Tv, don't bother! You're better off with Sling, if you really want to cut the cord. But not me. I am putting the cord back. Yesterday, I just ordered service from Direct TV. Well that's all for now! See you tomorrow with my Black Panther review!